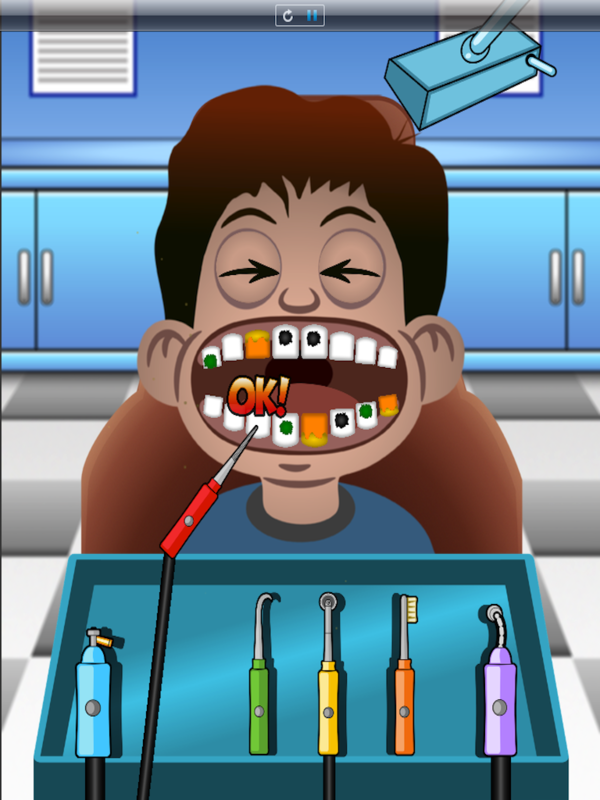 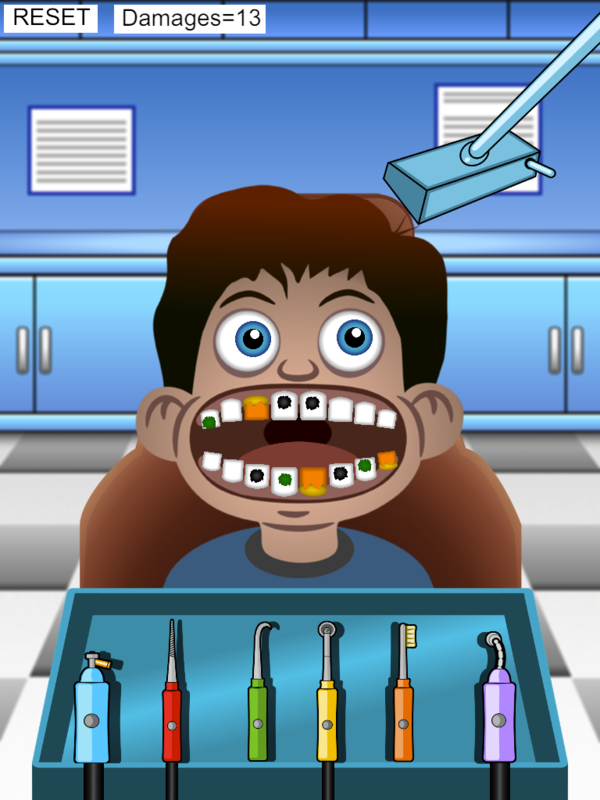 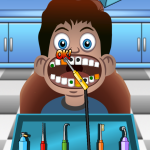 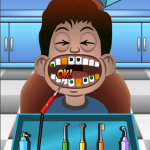 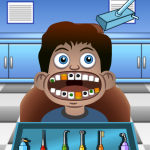 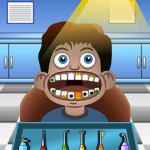 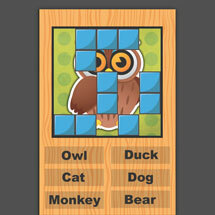 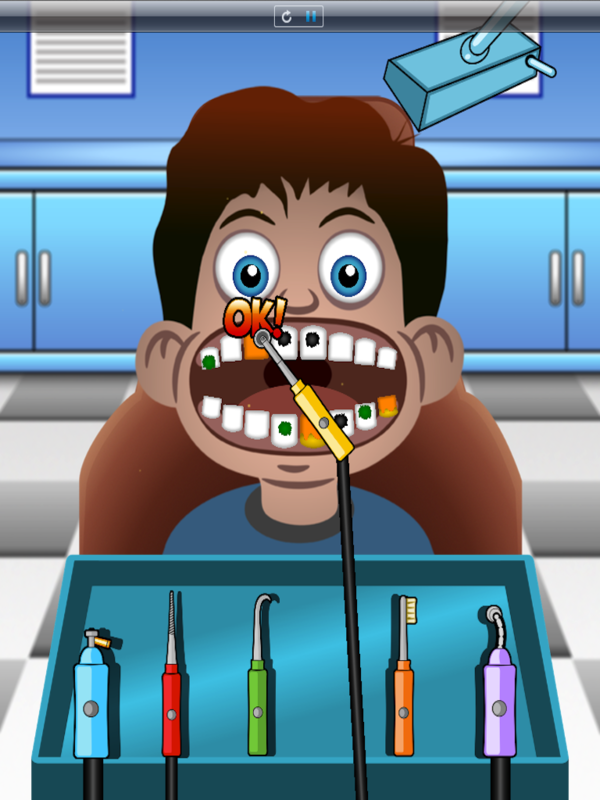 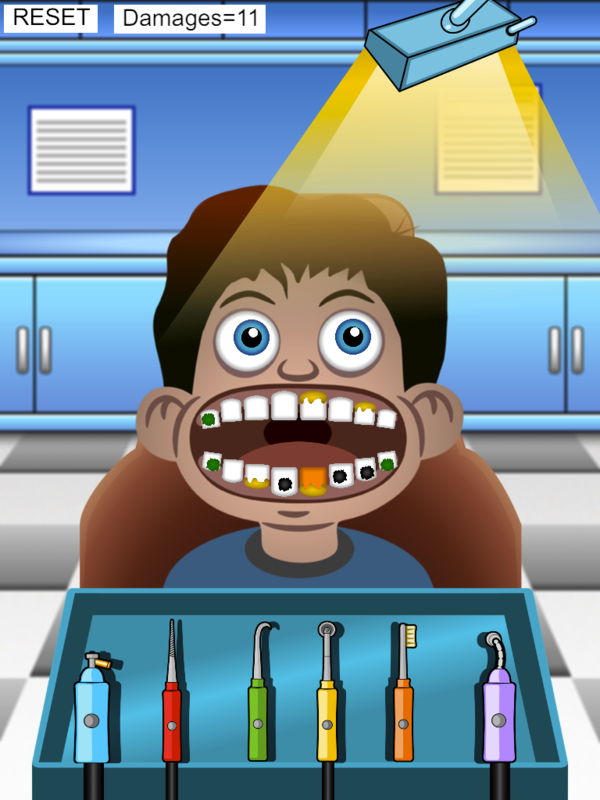 with this awesome template you can rebuild the classic Little Dentist Office game for kids. Tags: 2D, animation, art, baby, cartoon, cool, dentist, drill, fun, funny, game template, gamesalad, happy, kids, music, office, pack, template, theeth, tools, tothbrush. 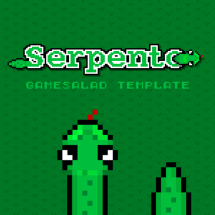 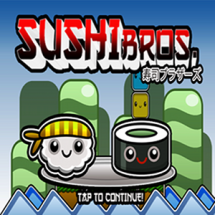 This template can be used and deployed with GS 0.10.4.1 but you can use it with NB or RC. 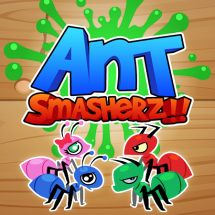 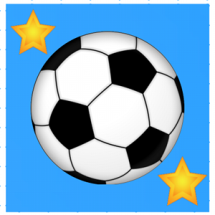 *Distribution of the Source Code, Arts, Sound and Music either on the web or in mobile stores is strictly prohibited.